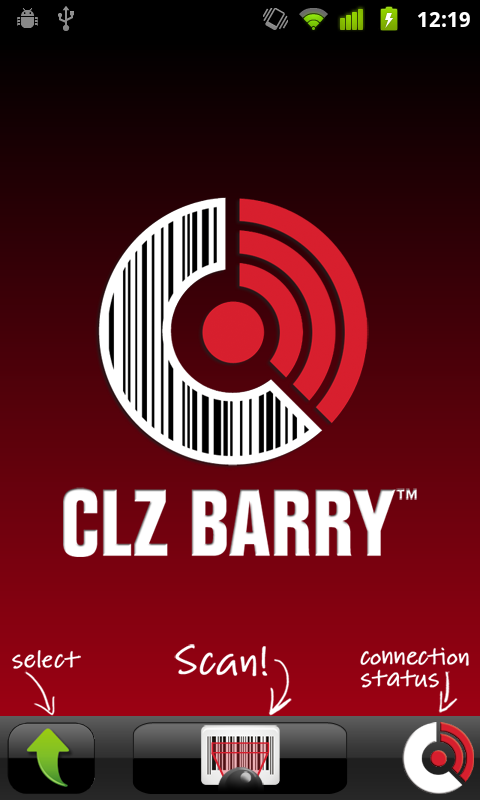 CLZ Barry for Android is now live on the Android Market! 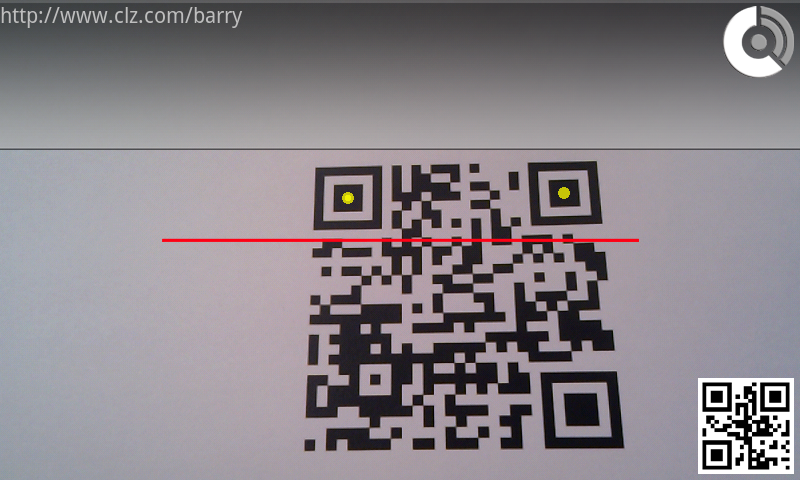 It is live: the Android edition of CLZ Barry! 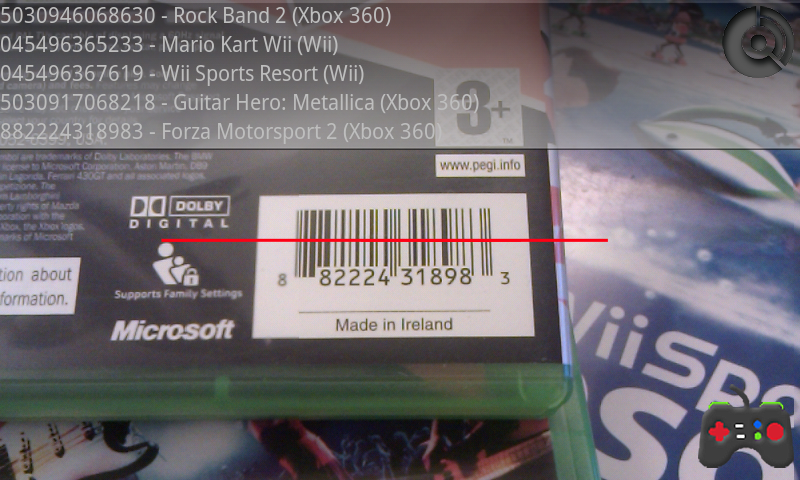 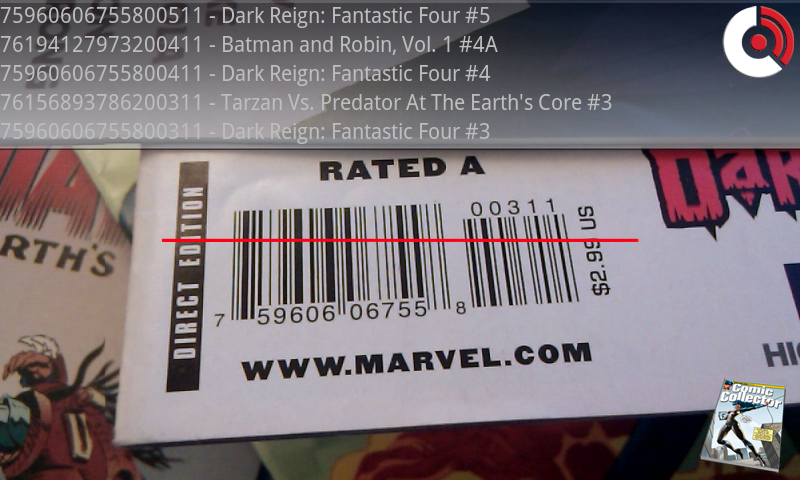 Finally you can scan barcodes with your Android’s camera and wirelessly send them to your PC or Mac, to any program, any text box, including of course all Collectorz software! 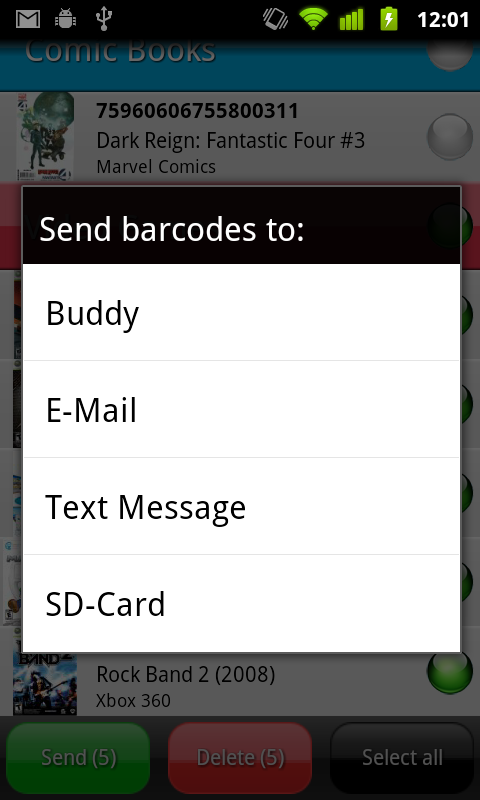 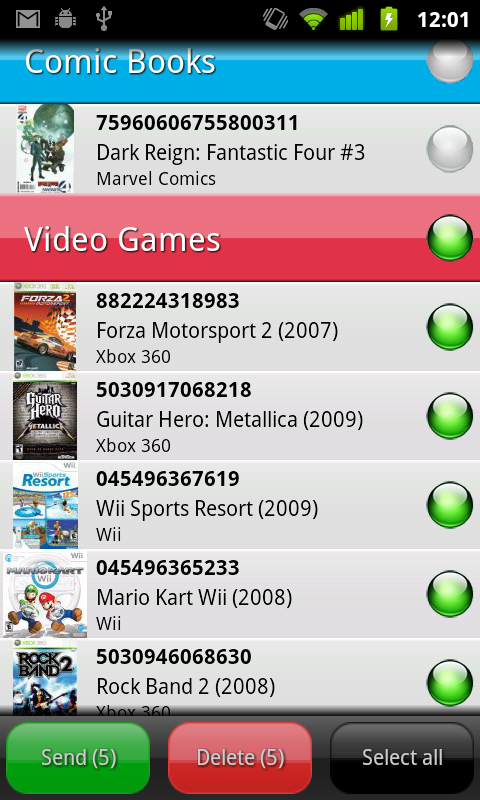 or just search for “clz barry” in the Android Market on your device itself.